In bags of 250gr, 500gr, 1kg, 5kg, 25kg. According to customer requirement. Purple corn has been cultivated in the Peruvian Andes for thousands of years. The vivid color of this corn is a product of its high content of a type of polyphenols called anthocyanins which are a powerful antioxidant. 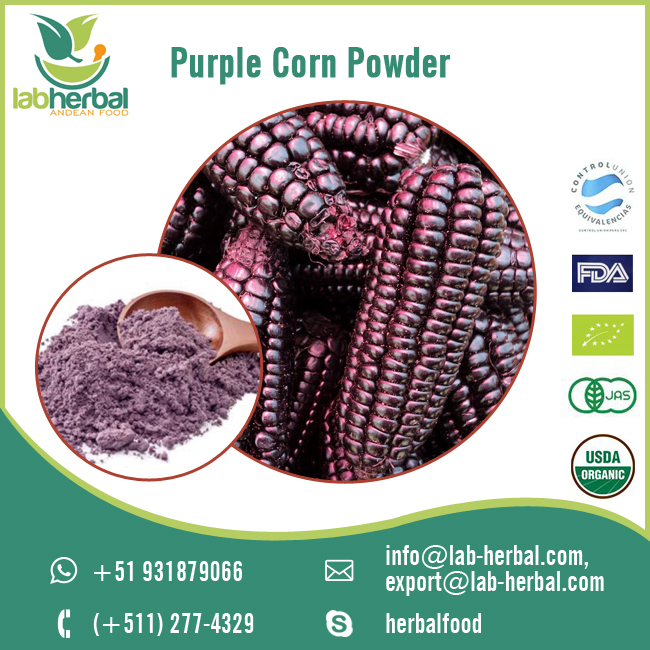 Purple corn is a known regulator of blood pressure reduces the risk of clot formation and increases the antioxidant capacity of the blood. Powdered product of homogeneous appearance, obtained through fine grinding of coronta purple corn ensures the absence of pathogens, resulting in a stable and safe product. Purple corn is a native plant of America, which has the episperm seeds (grains) and cob (coronta) purple, which gives it special characteristics to the pigments having called blue anthocyanin-pigment purple- it is a powerful natural antioxidant, which prevents the degeneration of some cells. It also contains phosphorus, iron, vitamin A, riboflavin, niacin, ascorbic acid and phytonutrients that protect the body from the effects of environment, strengthen immunity. Purple corn is one of the most powerful antioxidants in the world because it inhibits bad cholesterol and improves circulation. Anthocyanin, cyanidin-3-b-glucose, natural dye, is both grain and cob. 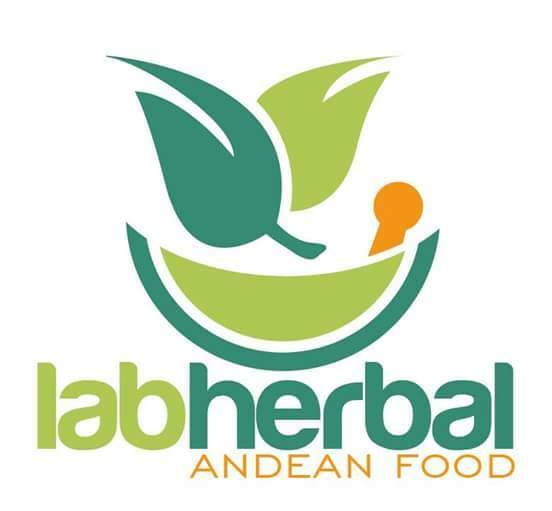 It is very beneficial to health, it is a rich antioxidant proven medicinal properties worldwide. Purple corn stabilizes and protects the capillary arteries, fights obesity, arthritis and diabetes. 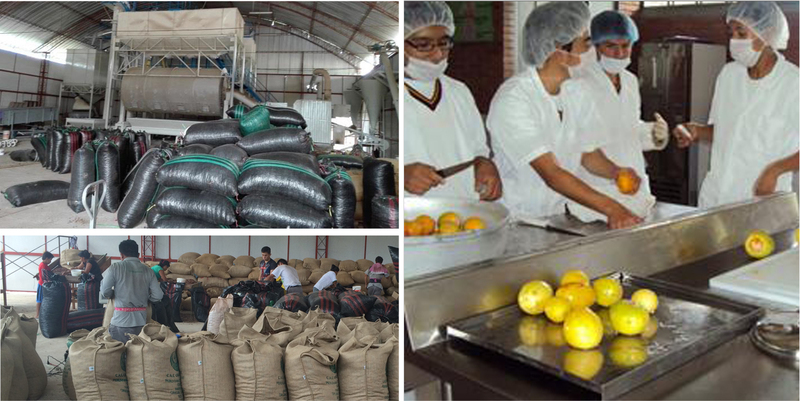 Final consumer: In bags of 250gr, 500gr, 1kg, 5kg, 25kg. According to customer requirement. Direct consumption: smoothies, yogurts, drinks. Substitute for other flours such as wheat. Store in a cool dry place, keep away from heat sources. 24 months-stability from manufacturing date.